Whether someone has taken many online classes or none, everyone has different opinions about them. For example, one person may believe online classes are easier than traditional classes, while another may find them more challenging. 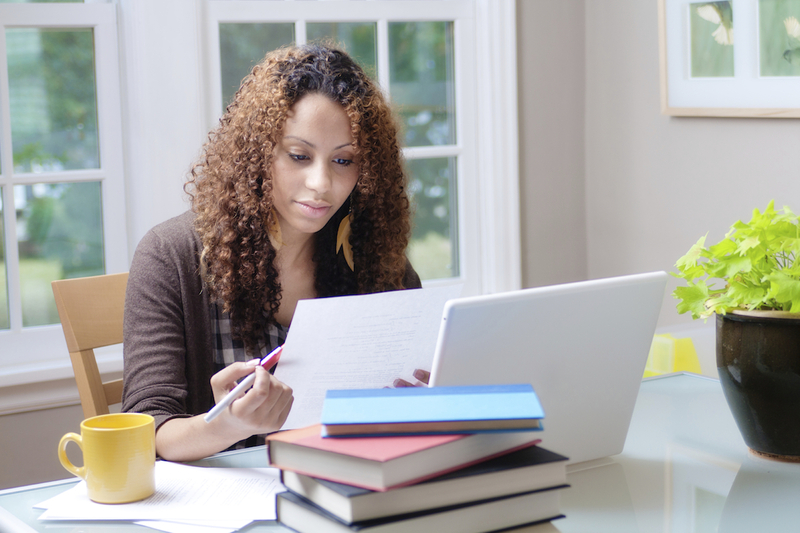 This article addresses 5 common myths about online classes. 1. You don’t need to have any experience with computers to take an online class. Are you comfortable using a computer on a daily basis? Do you have regular, reliable access to a computer? How about to an alternate computer should something happen to your primary? Do you have good written communication skills? Cai Carvalhaes with UALR Counseling Services demonstrates a mindfulness exercise. Preparing for final exams can be stressful for any student, but it doesn’t have to be. These practical study tips will help you get through even the toughest exams calmly and confidently every time. In today’s world, distractions are easy to come by. If you want to make the most of your study time, first you need to schedule some time for studying. You’ll want to choose a time when you’re most alert and least distracted. If this is in the morning, try waking up an hour earlier to study before school or work. If it’s in the evening, make sure to pick a time when you’re not too tired or have other responsibilities to worry about.